Competition in the commercial and industrial transportation realm in Canada is more fierce than ever thanks to technology that allows newcomers to the brokerage business to have access to a vast network of shippers and, of course, a growing number of clients demanding fast delivery with comprehensive and transparent tracking. Only one thing is certain in this tumultuous environment: carriers and brokers with the best rates and service will grow quickly and dominate regional markets. C&D Logistics is a prime example of a brokerage that began in 1999 as a home-based business that moved LTL (less than load) and full-load freight by rail and road, and it has rapidly grown to specialize in the movement of all types of freight on all types of equipment throughout North America and abroad. Concurrent with the years of experience has been the informed evolution of operations. To provide such a wide scope of shipping services, C&D has grown to include fully staffed departments such as logistics, international freight, special projects, and much more. Willson’s competitive advantage derives from not only being a transportation logistics specialist, but also a customs broker. 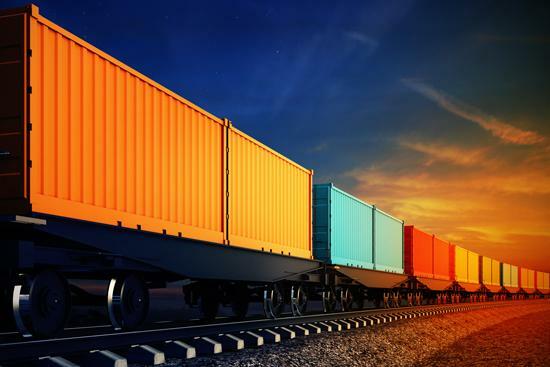 “This results in a much quicker sharing of information than you find in the standard transportation business model, as well as the clear lines of communication that clients require as they seek transparency in all business dealings,” says Michael Chisholm, Willson’s vice-president and general manager, logistics. The combination of customs and logistics solutions enables Willson to navigate processes and regulations to identify the best options that meet the needs of importers and exporters. This—along with Willson’s state-of-the-art technology that facilitates real-time information, web portals, customized solutions, and thoroughly trained client service specialists—has made it the go-to company for the food, steel, produce, floral, and automotive sectors. “Willson entered the B.C. 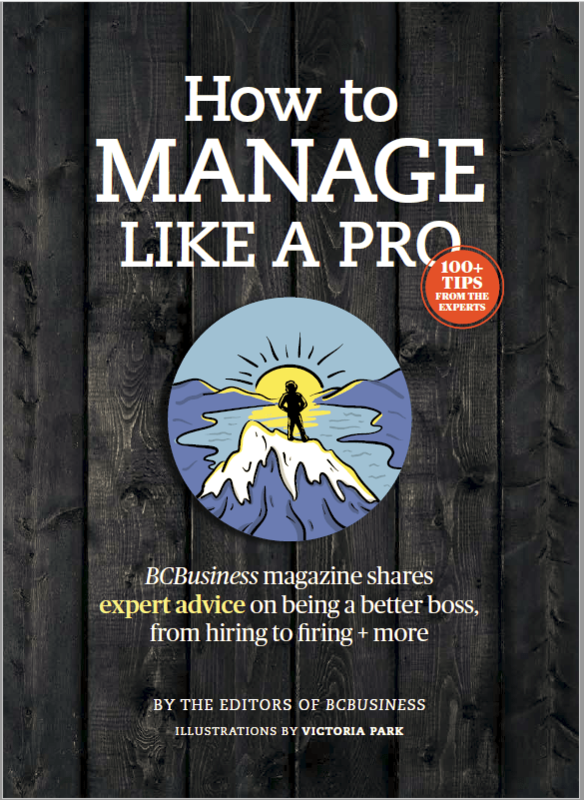 market in June 2015 and our growth has been so strong that we now have seven staff and, in addition to our Richmond office, this month we are opening a second office in Surrey,” he says. Air Canada Cargo makes a significant impact in the cargo transportation sector across Canada and around the globe. It provides air-freight solutions for its customers to more than 200 online or direct destinations, and more than 450 through interline partnerships and scheduled trucking. With specialized solutions tailored to meet their customers’ needs, it not only handles dry cargo, but highly valuable goods, pharmaceuticals, foodstuffs, emergency medical supplies, dangerous goods and animals. In B.C., with its economy heavily based on natural resources, plus an abundance of seafood, fruits and vegetables, Air Canada Cargo plays a crucial role in moving time-sensitive shipments. Live and fresh seafood, local berries, vegetables, mushrooms and Okanagan cherries are shipped out of Vancouver to Asia, Europe, South America, and within North America on a daily basis. With the geographical advantage of Vancouver being a port city and its proximity to Asia, YVR is a key hub for Air Canada Cargo for the Asia Pacific air-freight market. Another form of transport is provided by Tymac, which was launched in 1930 to transport workers, campers, and supplies around Vancouver’s harbour, and quickly grew to specialize in the transportation of ships’ pilots, agents, and crew along with cargo to and from anchorage and shore. Since 1989, Tymac has offered a service whose demand has skyrocketed: the transportation of waste from cruise ships and other vessels to regional recycling centres. “In simple terms, we have a two-man crew on a barge with a forklift that takes all the waste—which has been packaged on pallets—from the ship to the barge,” says Stephen Hnatko, Tymac’s director, marketing and communications. An impressive 99.8 per cent of the waste collected is recyclable, and the small percentage that isn’t is sent to waste-to-energy facilities in Greater Vancouver. “There, the waste is turned into energy that is put on the grid, and the remaining ash is used for topsoil,” says Hnatko. Tymac is currently expanding its capacity to help process liquid waste, including sewage as well as oil-contaminated water. If that’s not green enough, Tymac is also heavily engaged in taking discarded cruise-ship items, such as deck chairs and exercise equipment, and donating them to charitable organizations. “Due to passengers wanting the latest in furniture and equipment, these items are discarded with absolutely nothing wrong with them, so we gladly accept them,” explains Hnatko. And in the spirit of sharing its environmental expertise, Tymac has in-house environmental managers who conduct walk-throughs on ships to show crews how to be more efficient and work toward becoming a zero-landfill vessel. From brokers to recyclers, those involved in the transportation of goods reflect a spirit of innovation and drive that characterizes the industry in the 21st century; and this pleases Robert Lewis-Manning, president of the Chamber of Shipping of B.C. “However, there’s so much growth in the wake of the recession that the supply chain is becoming congested, so it’s our job to continue to lobby for better efficiencies and transparency,” he says. Since 1923, the Chamber has been the representative voice of the marine industry on Canada’s West Coast with its wide diversity of shipping-related interests and a membership that includes international and domestic ship owners, ferry operators, vessel agencies, cargo interests, terminal interests, cruise lines, and port authorities. Safety is another bailiwick for the Chamber and something it is paying special attention to as more and more clients rely on waterborne transport to fulfill their business needs. 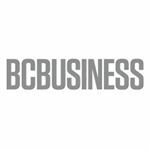 Created by BCBusiness in partnership with C&D Logistics, Willson International, Air Canada Cargo, Tymac and Chamber of Shipping of B.C.